Heavy lift multirotor KX-4 LE Titan – the best multi-payload VTOL UAV in the market. and sub-systems for intelligence collection and surveillance tasks. By choosing Threod Systems, the customer acquires full support for its missions from a single provider. 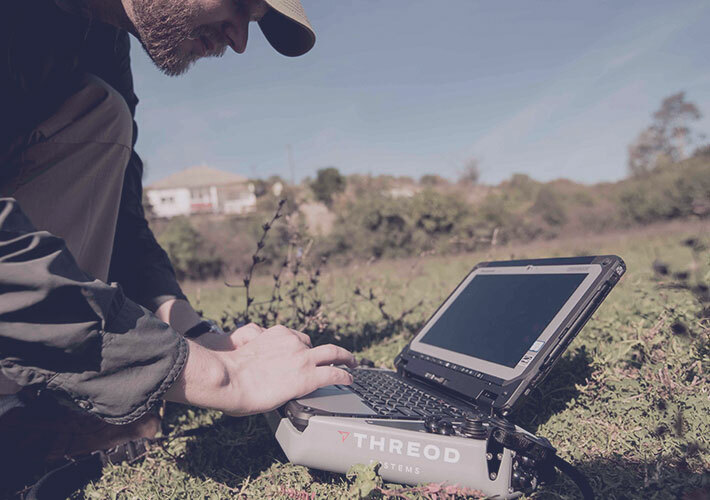 Threod Systems is known for rapid product development and tailor made UAS solutions for small multirotors and fixed-wing UAV platforms that incorporate our proprietary sub-systems. 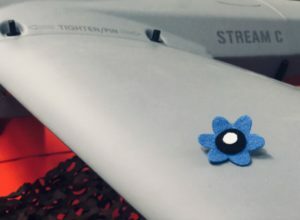 Threod Systems uses cutting-edge technology and innovation in UAS development by using novel composite, 3D, CNC and other emerging technologies to overcome the challenges of becoming lighter, smoother, faster and more efficient to boost flight endurance. Threod Systems engineers and high-tech facilities allow rapid prototyping and development – we turn ideas into reality. Threod Systems offers customized gimbal solutions that are fully integrated with our proprietary autopilot and UAVs. 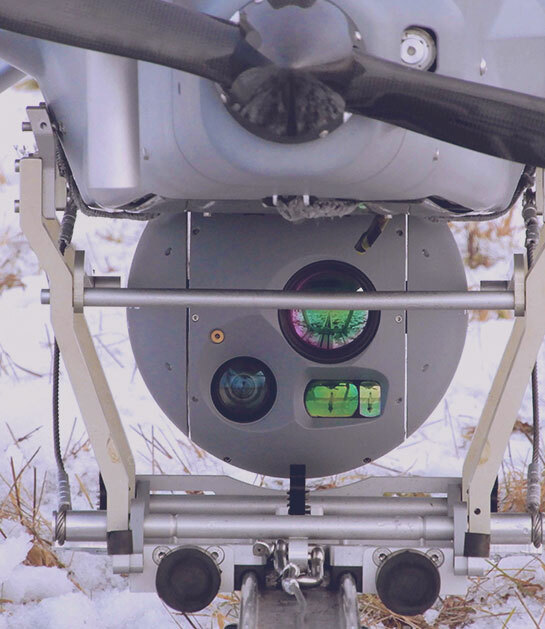 Threod gimbals are separate commercial products that can be easily integrated into fixed-wing UAV, multirotor, balloon, watch tower or similar applications. 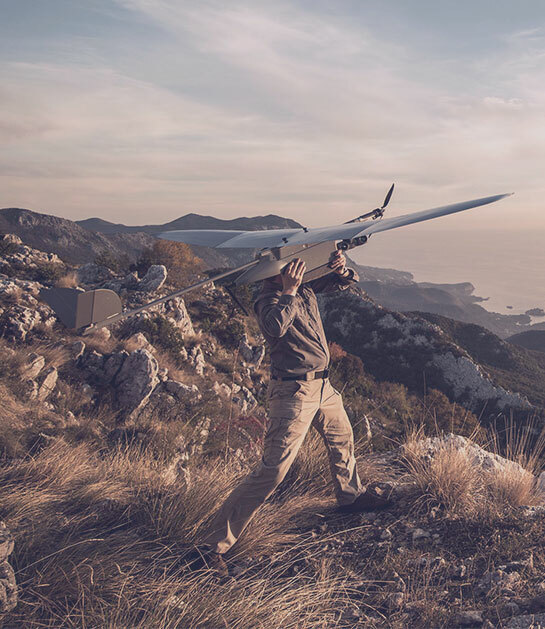 Our proprietary and customizable autopilot is a competitive advantage giving substantial independency, flexibility and confidence in UAS development. 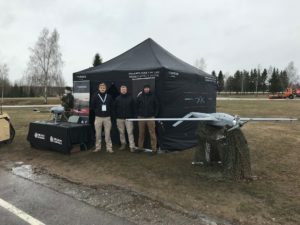 Threod Systems’ autopilot is a subsystem that can be integrated into aircraft of different sizes and capabilities. 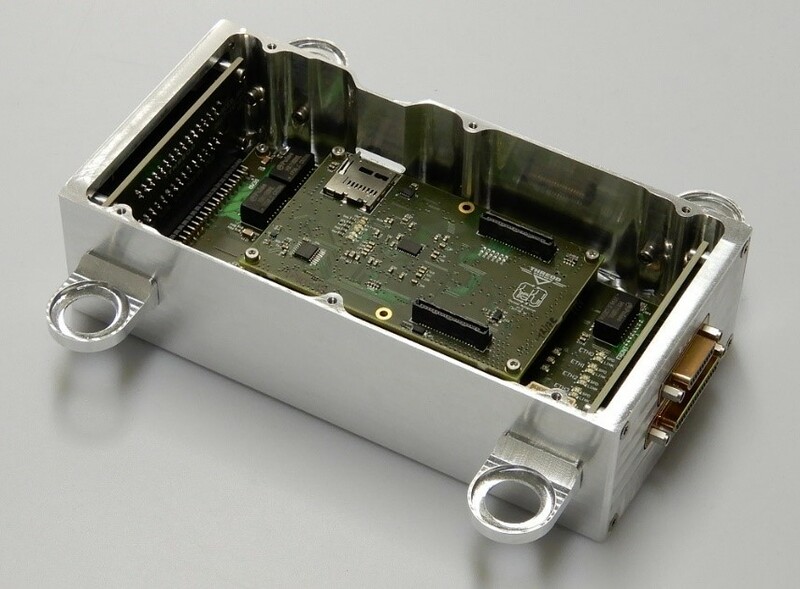 Our autopilot hardware is based on a powerful safety-critical processor and triple redundancy architecture. Estonia is known for cyber security and a fast-developing information technology sector. Pulling from a world class talent pool, we’ve brought all critical competencies in house. 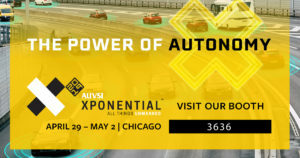 Our software forms a spinal cord between autopilot, sensors, navigation and interfaces. 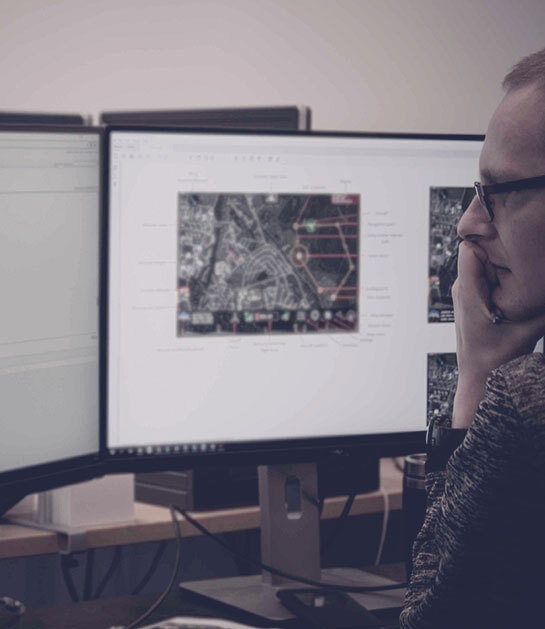 Our young and agile software engineers work as a team in UAS development and system integration to make everything possible.